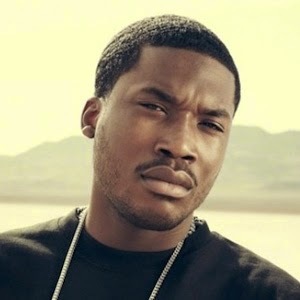 As of December 2nd Philly rapper Meek Mill is now a free man! According to hip hop news reports, Meek Mill was released from prison after serving six months for probation violation. Along with the "Amen" rapper's release he has to do community service. He also will not be able to travel outside of state lines. As far as Mill's album "Dreams Worth More Than Money" which was scheduled to drop in September will be released at a later date, according to Maybach Music boss Rick Ross. “MMG and Meek Mill have decided to release Dreams Worth More Than Money at a future date,” Ross said.